Explores the life of Jesus and his close relationship to creation with stories, reflections, and activities to help foster compassion and caring toward every part of creation. 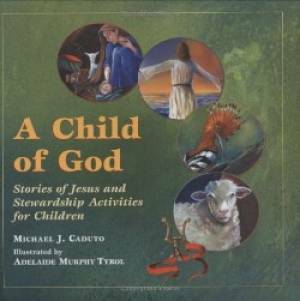 A Child of God by Michael J. Caduto was published by Paulist Press International,U.S. in November 2005 and is our 67298th best seller. The ISBN for A Child of God is 9780809167265. Be the first to review A Child of God! Got a question? No problem! Just click here to ask us about A Child of God.